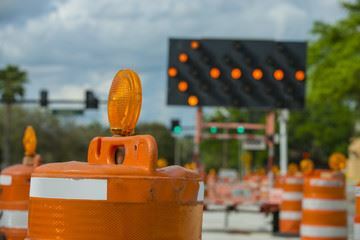 Beginning Wednesday, April 10, 2019, the Public Works Department will utilize a contractor named Altair Environmental to conduct maintenance and repairs along the east side of Edgewater Drive. The project area is between Lake View Street and Shady Lane Drive. It is the city's understanding the contractor will start at Lakeview Street and work north towards Shady Lane Drive. The sidewalk maintenance is necessary to ensure pedestrians have safe and reliable walkways. It also presents us with an opportunity to remove any trip hazards. We anticipate the project will take a week to complete. Project hours are Monday through Friday from 7 a.m. to 5 p.m. Homeowners and businesses will have access to their property and driveway throughout the project. There may be moments when an entrance to a home or business is temporarily impacted, but the contractor will make a conscious effort to avoid affecting entranceways. Constituents will notice crews and equipment entering and exiting the project area. During project hours, those near the immediate project area may experience an increase in noise. At this time, there is no weekend or overnight work scheduled. Join Mayor Buddy Dyer and City Commissioners at this free community celebration Tuesday April 16 10:00-11:00AM and grand opening of the new Colonial Drive Overpass. Enjoy music and refreshments as you explore the new pedestrian bridge. Bikes and pets are welcome. Parking is available in the Firestone lot on Concord Street. Attendees are encouraged to bike, walk or take other alternative transportation methods. The Colonial Drive Overpass conveniently connects to Gertrude's Walk, SunRail and LYNX Central Station. For more information visit the city website here. Drive. That inventory has led to the decision that a number trees could be unsafe due to declining health of the tree or interference with electrical wires. To ensure safety of visitors and businesses of the district, the City will be removing a total of 23 trees along Edgewater Drive as well as trimming a total of 26 trees. Once trees are removed, the City will be pouring concrete into the existing tree wells to make the sidewalk surface even and safe. The City has hired a contractor, Davey Tree Expert Company, to perform the needed work. 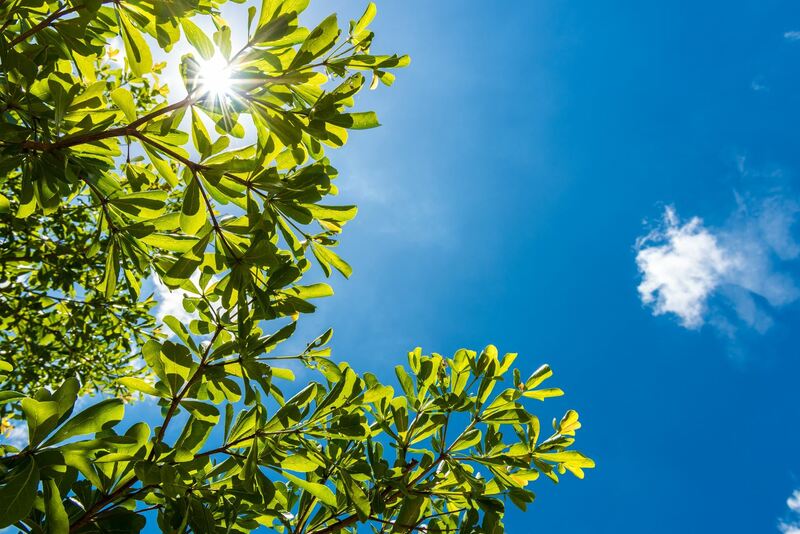 Weather permitting, Davey Tree Expert Company will be removing and trimming trees on Saturday, April 20, 2019. They will begin in the morning and will work through the day. During this time, there may be sidewalk closures and lane shifts as the crews work. Edgewater Drive corridor safer for neighbors, businesses, and visitors of the College Park Main Street. 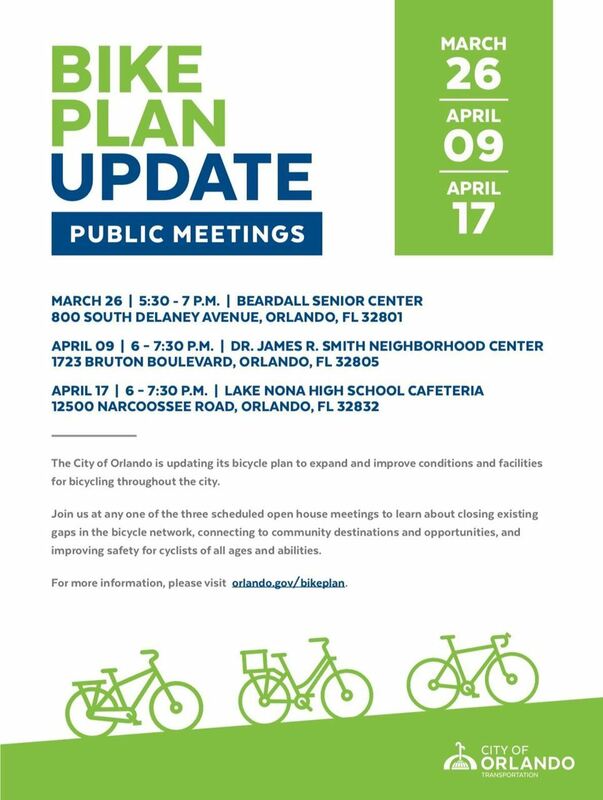 If you have any questions, please feel free to contact Lisa Rain, Economic Development Coordinator III, at lisa.rain@cityoforlando.net or 407.246.3123. Page content © 2012, College Park Neighborhood Association.